Merry Yule & Happy New Year! Since his death, Adrien Célestin Marie Soret, (7th July 1854- 1931), Chevalier Légion d’honneur (1924), has fallen into obscurity, yet from what little I have discovered, he deserves to be much better known. He was the son of a lemonade maker and was educated at Tonnerre, Beauvais, Orléans and Havre. A commemorative plaque at his birthplace tells us “Driven by a concern for popularizing science, in 1886 he organized municipal courses which dealt with current scientific issues such as the effects of electricity and the discovery of X -rays.” He then turned to photography, creating the Le Havre Society of Photography. He is here as he is the inventor of the first binaural hearing aid, a fact that seems to have been forgotten by many. I came across this in the book Binaural Hearing Aids by Andreas Markides (1977), where Soret gets a very brief mention. 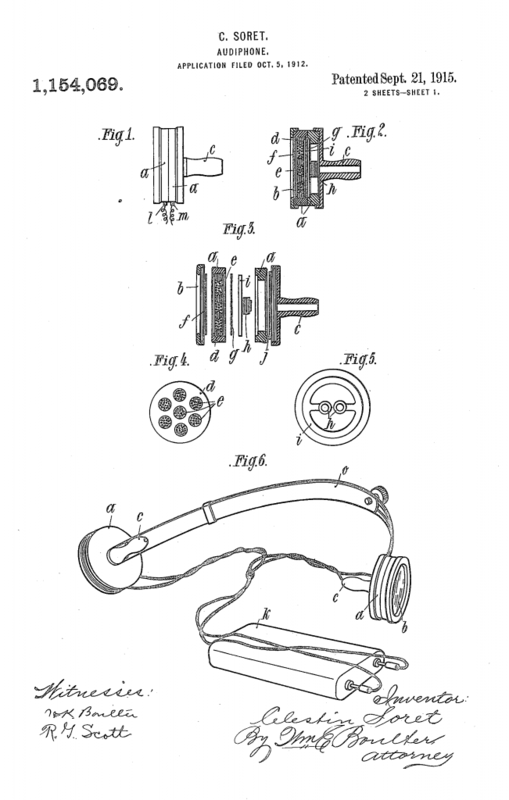 That was because of this U.S. patent for a binaural hearing device, in 1915. 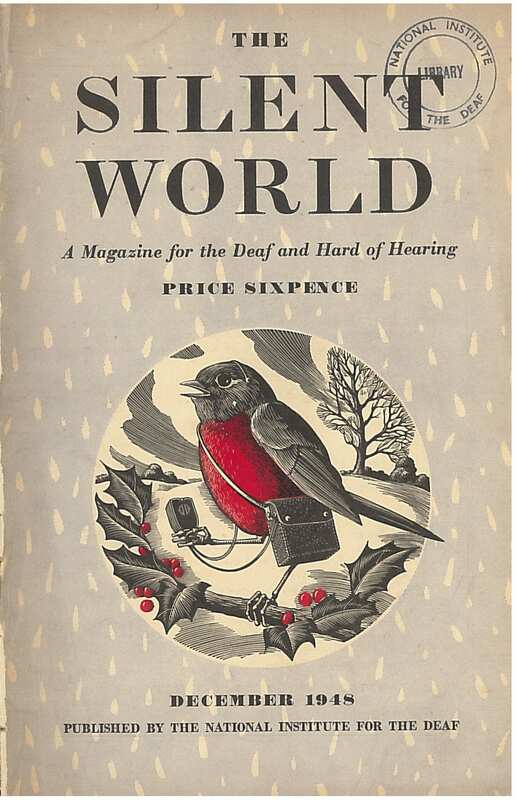 However, it is hard to find out how widely it was used and I could not find his name in Berger’s The Hearing Aid: its Operation and Development (1984). Perhaps those who have threatened to reduce NHS patients to one hearing aid might reflect on that. The sunny South of France has experienced a great shadow of grief in the death of an eminent scientist, Professor Celestin Soret, who died at 77. His life was sacrificed to the, X-ray, for he associated himself whole-heartedly with Dr Röntgen in bringing this invention to the aid of the medical world. The doctors were very sceptical as to the help which they could get from this new invention, and Professor Soret diagnosed over forty thousand cases through the X-ray in his own house, besides the thousands that he was asked to help in the hospitals. He began life as a schoolmaster in Havre, where he taught physics. Many thousands, not only in France but in other parts of the world, owe him a great debt of gratitude, for he was an international figure. 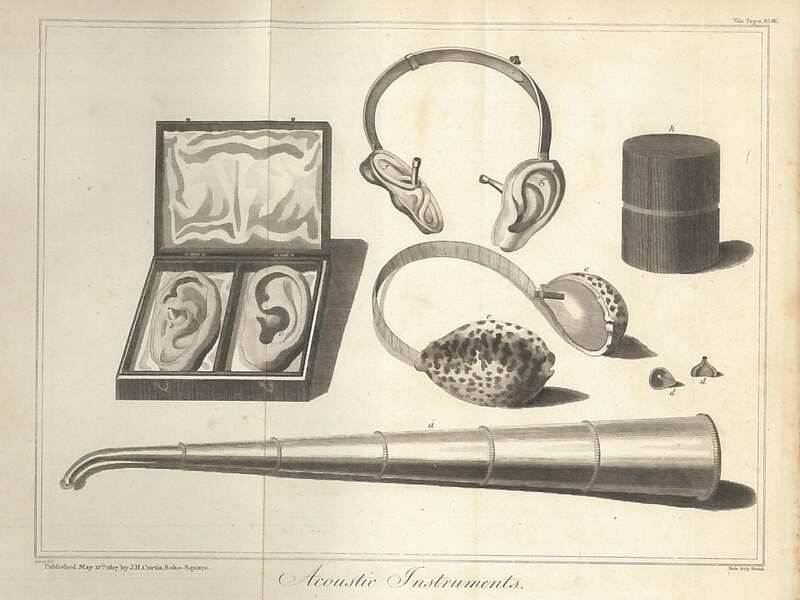 He was the inventor of apparatus by means of which the sufferers from partial deafness could listen to concerts and conversations with the help of earphones and other pocket instruments. He tried to imagine how much the deaf must miss in life, and he used his knowledge to help them in their difficulty. A year after the discovery of X -rays (1895) , he set up at his home a ray generator and the first radiography experiments. Four years later he was head of the radiological service in the Hospital of Le Havre. 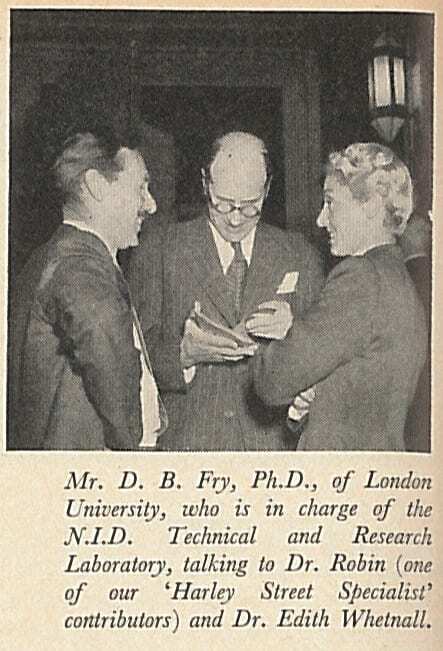 […] Appointed honorary professor in 1907 , he devoted himself entirely to research and practice of X-rays. 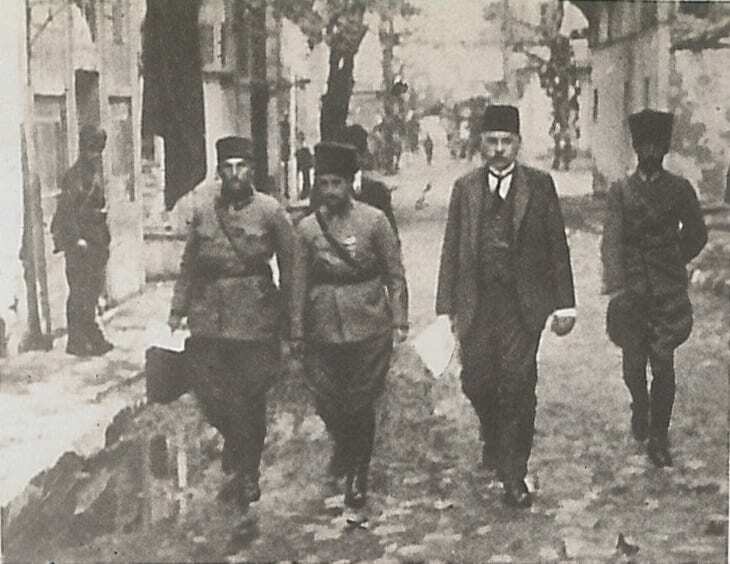 […] In 1928 he received the Medal of the Order of the Crown of Belgium in recognition of the care given to Belgian fighters during their stay in hospital of Le Havre. It has proved difficult to find these few details of Soret’s life. One problem is that he shares the same birth year and initial as Charles Soret, the Swiss mathematician and physicist, and some people seem to have confused the two of them. There is a photograph of him here, and a more poignant photograph with one hand amputated here. He was a remarkable man. If you know anything more about him please add a note below. Sorel et Soret, Un cas d’elephantiasis avec troubles nerveux, gueri par les rayon X. La Normandie medicale, 1″ mars, 1898, p.97. Hie is remembered as a pioneer of radiology on the Ehrenmal der Radiologie in Hamburg. His Legion d’honneur citation documents are here. Modern audiology was only really possible with late 19th century advances in technology and the understanding of electromagnetism that allowed for the measurement of hearing ability. 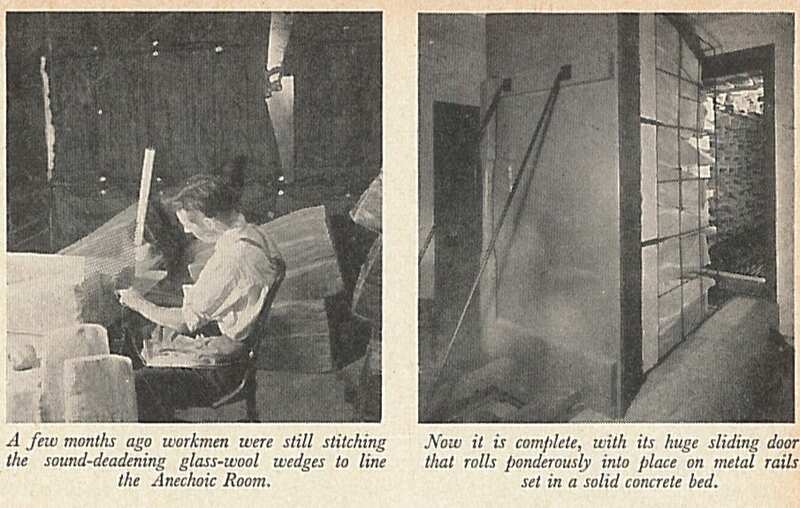 This allowed the invention of the audiometer, then the development of transistors to replace valves enabled the amplification of sound in a convenient portable device, which became the ‘modern’ hearing aid in the 1940s. and there were the scientists who developed the theories of acoustics, and the instruments that were used to measure hearing. One of the latter was David Edward Hughes who was a pioneer of the microphone (which we covered in a previous blog). Hughes, a great experimenter, developed his ‘audiometer’ at around the same time (1879), and it was first mentioned in his article in the Proceedings of the Royal Society, On an Induction-Currents Balance, and Experimental Researches Made Therewith. *To this portion of my instrument when used as a measurer of our hearing powers, we have given the name of audiometer. 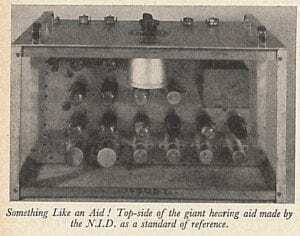 The audiometer, an adaptation of the sonometer, being an instrument for exactly measuring our power of hearing and chronicling the progress of recovery from deafness. 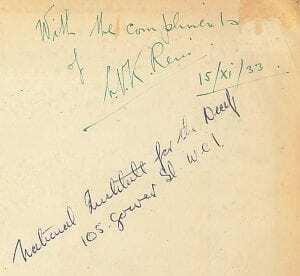 It was first applied by Dr. Richardson to some very remarkable investigations relative to our hearing powers. a is the scale measured into 200 millimetres. bb are the two primary fixed coils, both exactly similar to those in the sonometer as to length and size of wire, although what should be the thinner coil is here padded out, so that they look both alike as to depth. Benjamin Ward Richardson, a great friend of Hughes, experimented with this instrument, and coined the name. Richardson was a close friend of John Snow of cholera fame, and a remarkable man in his own right, being a physician, sanitarian, anaesthetist and historian of medicine. In his 1979 article on Hughes and his audiometer, Stephens says Hughes “does not appear to have been interested in the application of his audiometer”. 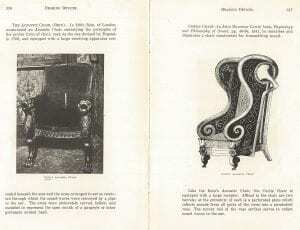 Hughes was awarded a Royal Society Gold Medal in 1885, and his funeral in Highgate was attended by the U.S. ambassador as well as representatives of the governments of Serbia, France and Greece (Stephens, p.3). Richardson was also diverted by his many other interests and did not pursue research with the audiometer. T.Hawksley, who manufactured and sold hearing devices, went into production with the “Hughes’ Sonometer” in 1883, and it seems it was still available as late as 1912 (Stephens p.4). Audiometers do not seem to have taken off however, and Stephens says there are few references to them in the otolaryngological textbooks of the period. It was only with the increased use of valve audiometers in the 1930s that audiology as a separate discipline began to find its own place. Two slightly connected items today. Clerk Maxwell was the person who first suggested the possibililty of radio waves in 1867. Although Hertz gets the credit for establishing that high frequency electric currents did produce radio waves, and exhibited the properties of light waves but at longer frequencies, it was a Welsh-American, David Edward Hughes, who had first stumbled on the evidence (Geddes 1979). The devices Hughes experimented with in 1879 acted as a radio transmitter – his induction balance – and detector – the microphone he developed and for which he seems to have coined the term (John 1979). He declined to take out a patent on the microphone, saying it belonged “more to the realm of discovery than invention” (John). Geddes (British Journal of Audiology 1979, sup 2.p.13-16) examines the place of Hughes in the history of radio. Hughes demonstrated his experiments to members of the Royal Society on 20th February 1880, but the were dismissed by Professor Stokes and Thomas Huxley. Stokes suggested Hughes submit a paper on the experiments but Hughes did not, and he did very little more work on this according to Geddes. Despite this seeming failure to convince his peers (Stokes was Lucasian Professor at Cambridge), he was elected to the Royal Society in 1880, winning their gold medal in 1885 and becoming vice-president of the Society in 1891. In 1876 Bell had developed the first telephone. It was not long before it was considered for its possibilities as a hearing aid. The first patent with this in mind was #226, 902 issued to Francis Clarke and Macomb G. Foster in 1880, but this was essentially a bone conduction device and does not merit classification as an electrical hearing aid according to Kenneth Berger (1984). Berger examines the various claims for early electric hearing aids (Berger, chapter 2), but it was not until 1901-2 that Miller Reese Hutchinson patented the first true wearable hearing aid. J.E.J. John says, “The carbon microphone has changed since Hughes’ time but the microphone which we use everyday in our telephones is essentially Hughes'” (John, 1979). 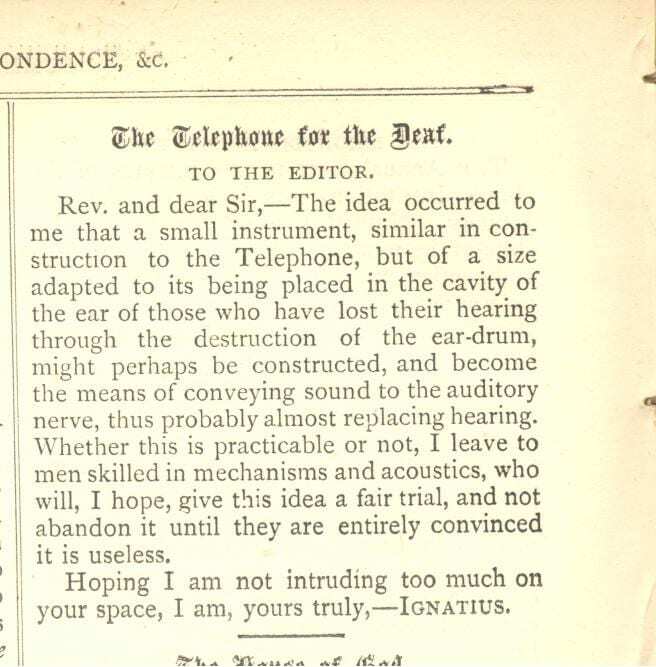 I wonder if this reference from a letter to A Magazine Intended Chiefly for the Deaf and Dumb (No.63 Vol.6, March 1878), its one of the earliest references to a ‘hearing aid’? ‘Ignatius’ should have patented the idea! As people cast their votes on Thursday 3rd of May 2012 in various local elections in the U.K., we thought this photograph might be of interest. I am not sure which year this would have been but perhaps it was one of the general elections of 1922, 1923 or 1924, or so I would guess. 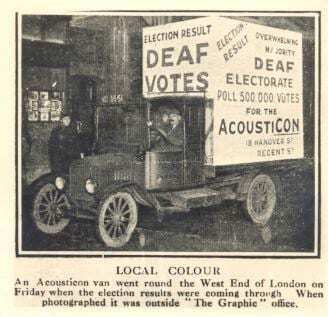 LOCAL COLOUR An Acousticon van went round the West End of London on Friday when the election results were coming through. When photographed it was outside “The Graphic” office. 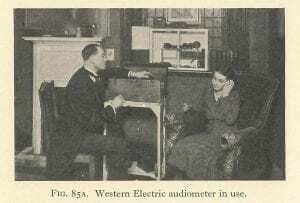 The Acousticon was an early body worn hearing aid invented by the great Miller Reese Hutchison (1876-1944). His first hearing aid was the Akoulallion (Wikipedia has it incorrectly as Akoulathon), modified as the Akouphone. In Britain this was marketed for 10 guineas, putting it well out of the reach of most voters of course.